Cricket Online Review, Vol. VII, No. 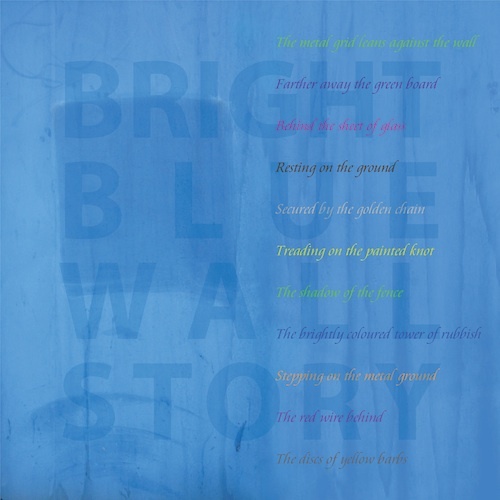 II - Tony Rickaby, "Bright Blue Wall Story"